Want to catch your customers’ attention this Christmas? We’ve gathered the 10 most eye-catching holiday cinemagraphs from our collection, to help your campaign stand out from crowd. Every year around this time consumers are bombarded with Christmas promotions. The fight for attention is fierce. To be successful in such a crowded environment, your Christmas campaign needs to rise above the rest, jump off the page, and secure its place in the conscience of your customers for the remainder of the holiday season. Still searching for the right visual to make this kind of impact? 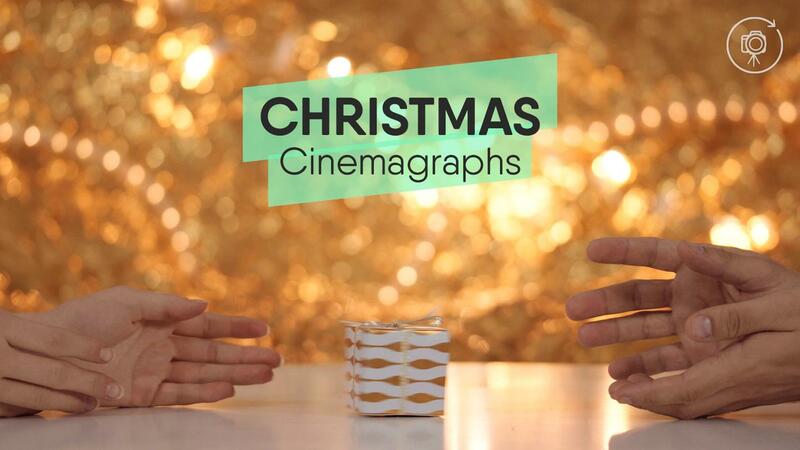 Look no further than our 2016 Christmas cinemagraph collection! These “living photos” can help your website, social media campaign, or Christmas e-Card stand out and are sure to engage your target audience. To get you started, we’ve selected ten of our favorite video loops below. You can also click HERE to browse the full collection of X-Mas visuals.